The MACQUET company has the broadest range on the market, the traditional cutting to the most elaborate preparations. Relying on a network of partners in France, in Europe and Third Countries, MACQUET is part of a comprehensive approach: the right product at the right time, the right place to bring you total satisfaction. Located in northern France, at the heart of the main communication routes, unconstrained now control the flow of supplies and distribution of its products. MACQUET has forged a special partnership with the French industry through SOVILEG slaughterhouse located in the heart of the Poitou-Charentes region. Cutting, preparation and packaging are done in a ultra-modern plant, benefiting from the latest technological innovations, with the ability to process large volumes. 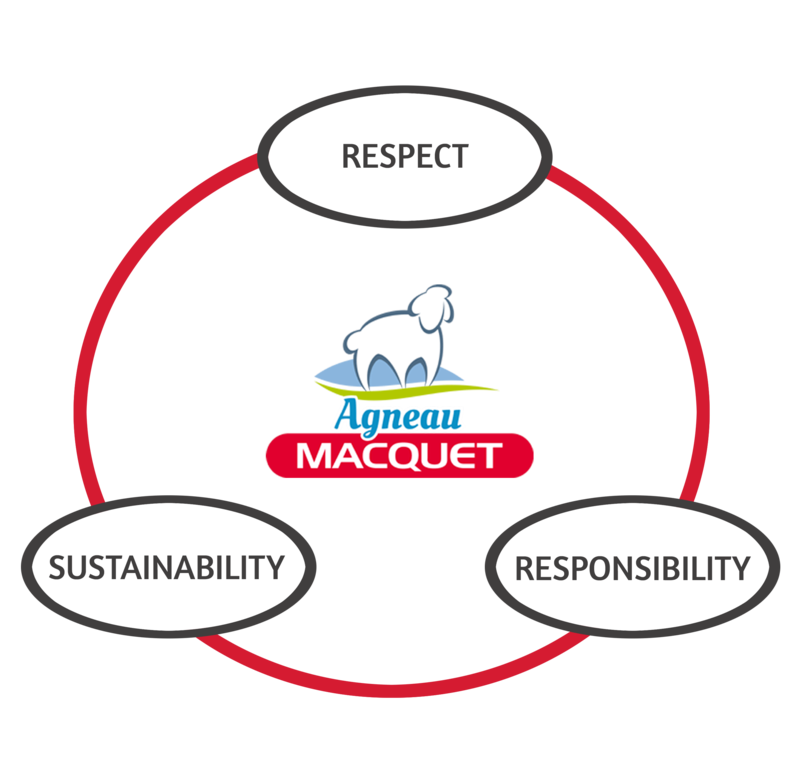 Building on a solid industry experience and competence of highly skilled professionals, MACQUET offers a selection of the best meat through a constantly renewed supply, strict adherence to quality standards and precise traceability of animals. 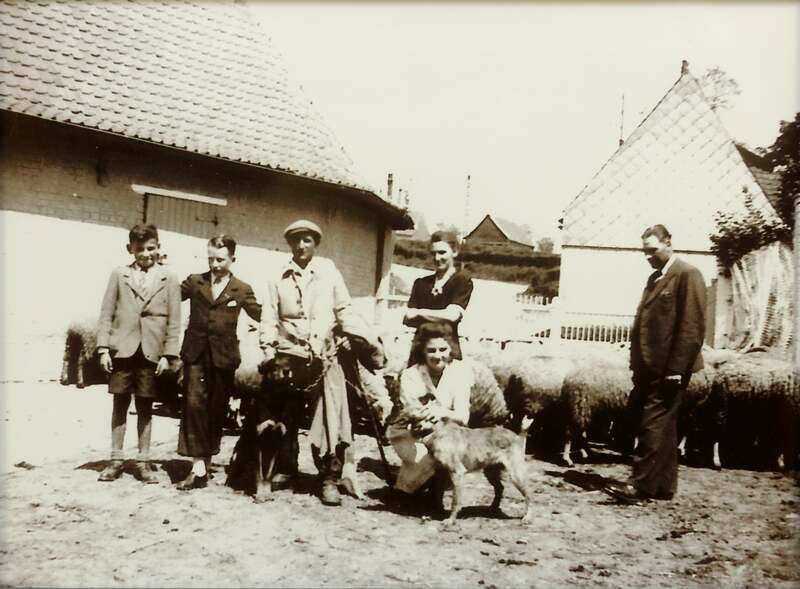 This commitment to excellence helps make products MACQUET a reference on the lamb market. 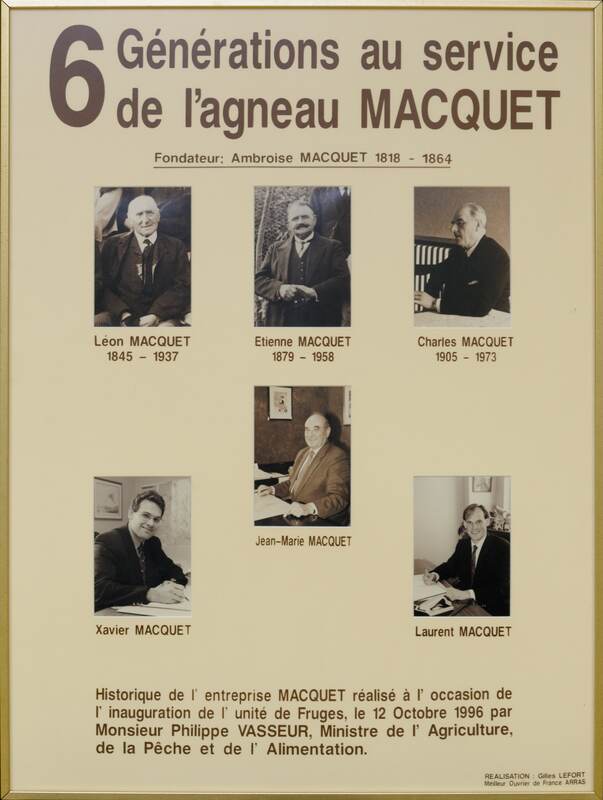 Family business for several generations, MACQUET is more than ever true to its original values.